The Afghan Interior Ministry spokesperson Sediq Seddiqi confirmed the attack, and said the last attacker was killed. The attack on Shiite mourners took place in the Holy Month of Muharam Ul Haram, when believers are busy in mourning. An Italian Hospital that is treating victims of war in Kabul has confirmed that they received 16 wounded individuals, including three children. In addition, one dead body was also brought to the hospital. The Kabul Shrine attack has not been claimed by militant organizations active across the country; Afghan Taliban spokesman, Zabihullah Mujahid, said the attack on pilgrims has no connection to them (the Taliban). In June 2016, a suicide attack on the Shiite Hazara community in Afghanistan killed at least 80 people and wounded more than 230, when the Hazara were demonstrating for the Bamyan city and surrounding areas after being ignored in a power project. The attack was claimed by the Islamic State Khurasan (Afghanistan Pakistan Chapter). On the other hand, the Afghanistan Defense Ministry has confirmed the death of 18 Daesh (Islamic State) fighters, including a commander “Usman” in Nangarhar province, the hotbed of the militant group. The statement reads “27 Taliban fighters killed”. The statement also confirms the deaths of 12 Afghan National Army personnel in operations around the country. 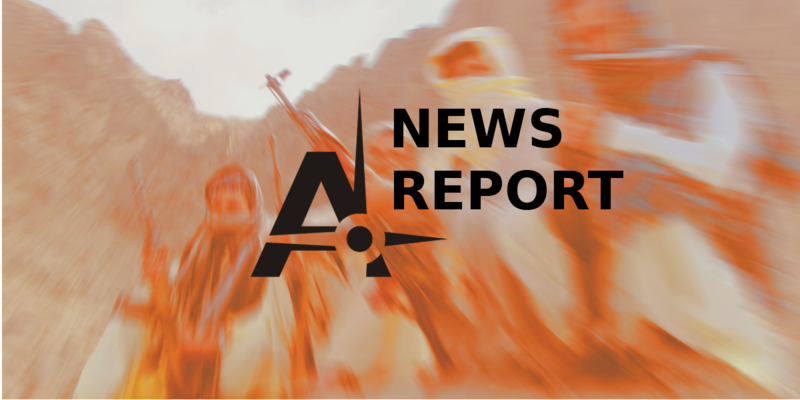 The Afghan Taliban spokesman for the south Qari, Yousaf Ahmadi has stated that they have killed 69 Afghan Security personnel and wounded 33 in the Helmand province. The claims of high number casualties on the Afghan Security Forces side have not been confirmed independently.